I’ve been really impressed with the hip hop coming out of Chicago lately--emcees like Mick Jenkins, Noname and of course Chance the Rapper have developed a wonderful and distinct sound and emotional range that feels rare in contemporary hip hop. 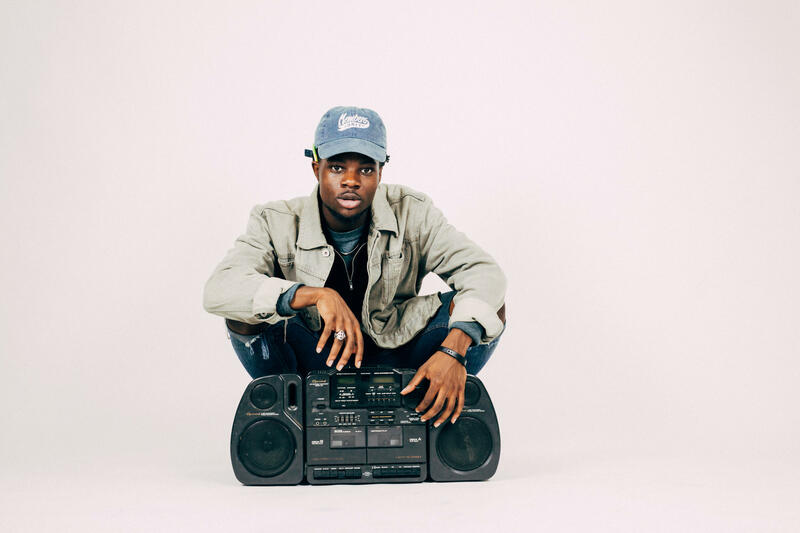 The 2018 release from Chicago rapper Femdot, titled ‘Delacreme 2’, is a great addition, exploring the stories of a young man in transition: between high school and college, gang life and more legal work, and between in love and out of love. The album begins with a track called ‘Lost’, and ends with ‘Found’, but I don’t get the feeling that either of these are endpoints--they read more like waystations, and what happens in between takes priority. Is it that cliche that the journey is more important than the destination, or is this an example of the Situationist practice of dérive, an intentional wandering through the city to open up its secrets and solidarities? In 1956, the Situationist forefather Guy DeBord wrote about dérive, describing how the activity of drifting through a city, apparently aimlessly, can reveal new insights and possibilities. I can’t think of a better description of Delacreme 2 than this. As Femdot describes his travels through Chicago, through school, or through love, we get the sense of this wandering, and the immense effort it takes to keep aware of oneself in the middle of everyone else’s anarchy.